Last updated 14 December 2018 . By Olivia Cheves. A saucy new nightspot in Liverpool's exclusive commercial district, Dash offers the triple threat of eating, drinking and dancing. Mixing New York flair with Parisian elegance, it's your new excuse get all dressed up. 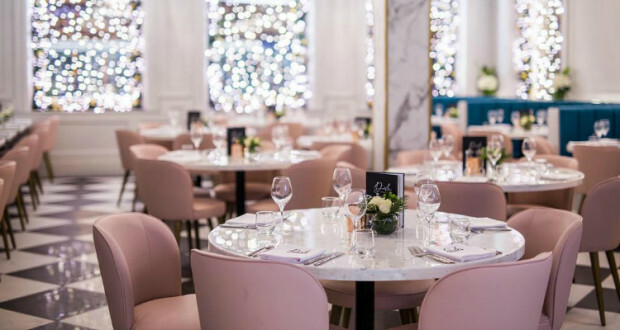 Located on the former site of Sugar Hut and The Living Room, the restaurant will be your new date night hotspot, fronting contemporary Pan-Asian cuisine in a luxurious setting. From the chequerboard floor to the peach-toned seats and marble tabletops, every inch of Dash screams, "Visit me!"